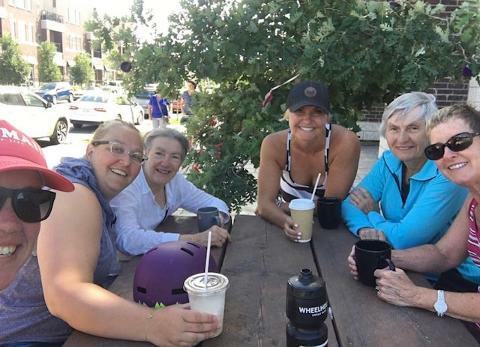 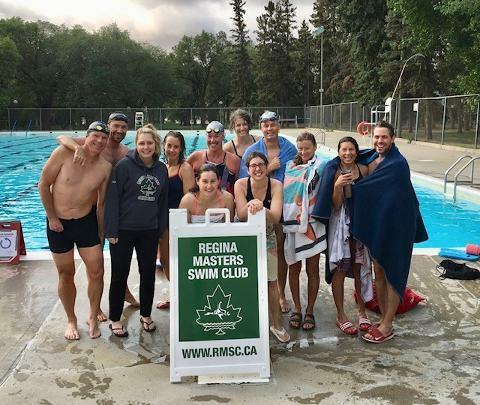 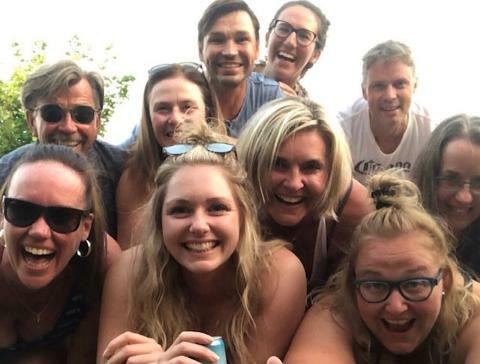 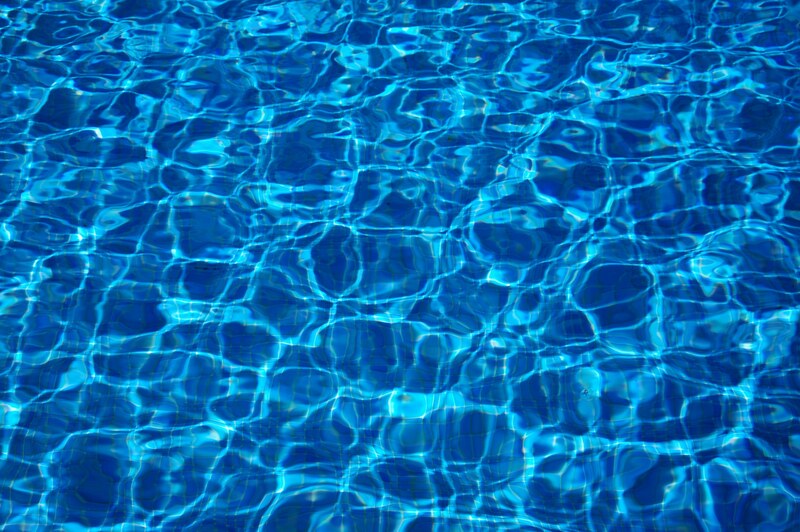 Welcome to the Regina Masters Swim Club ~ the largest masters swim club in Saskatchewan. 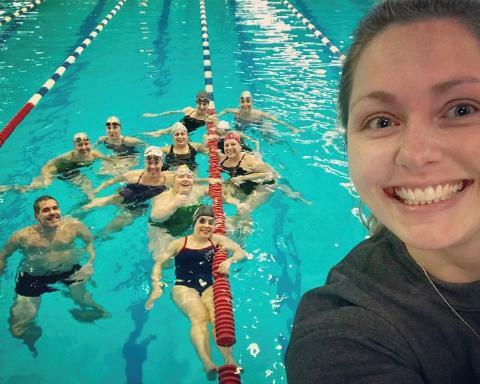 RMSC is a non-profit organization dedicated to providing a quality masters swimming program for adults 18 years and older. 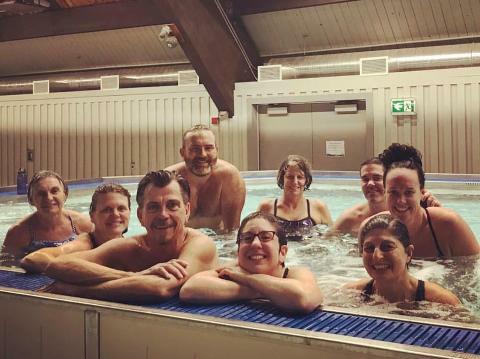 Whether you're looking to improve your swimming ability, increase your fitness, or train to be a competitive masters athlete, RMSC is for you!